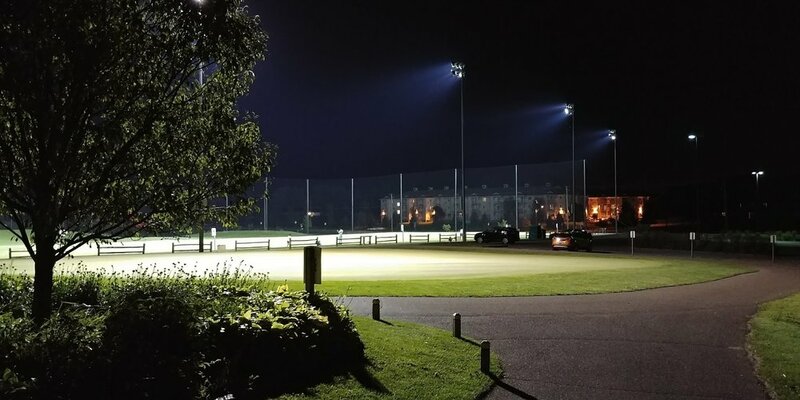 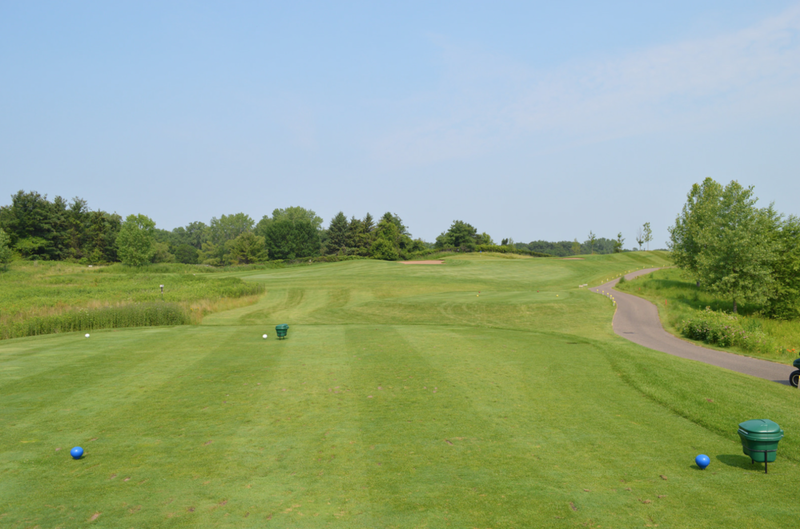 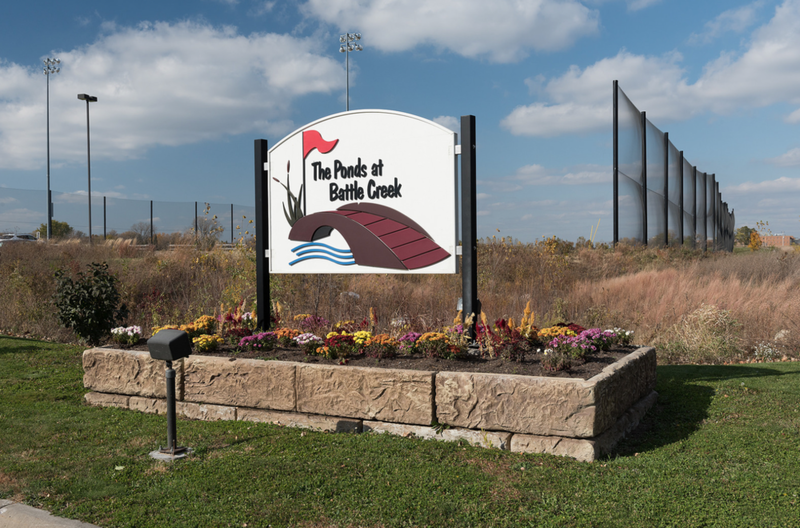 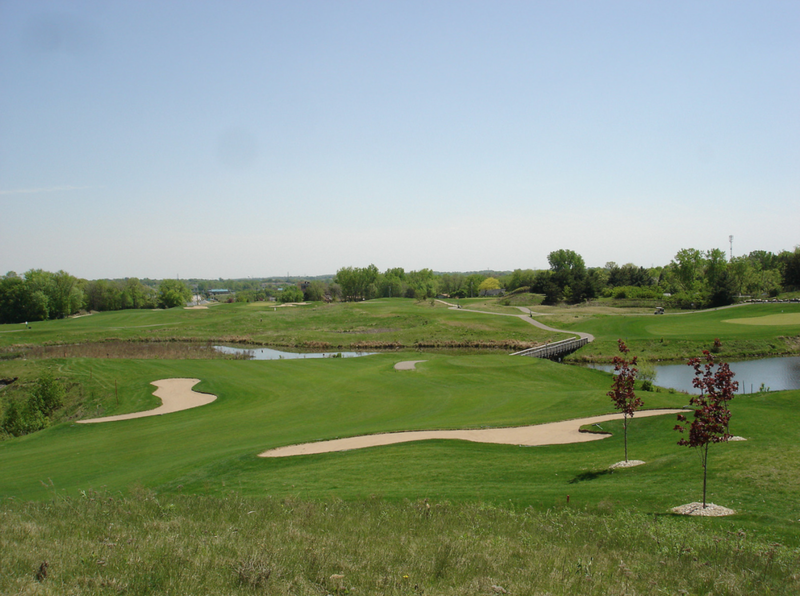 The Ponds at Battle Creek is a scenic 9-hole, par 35 golf course with a full, lighted practice facility located in Maplewood, Minnesota near St. Paul. 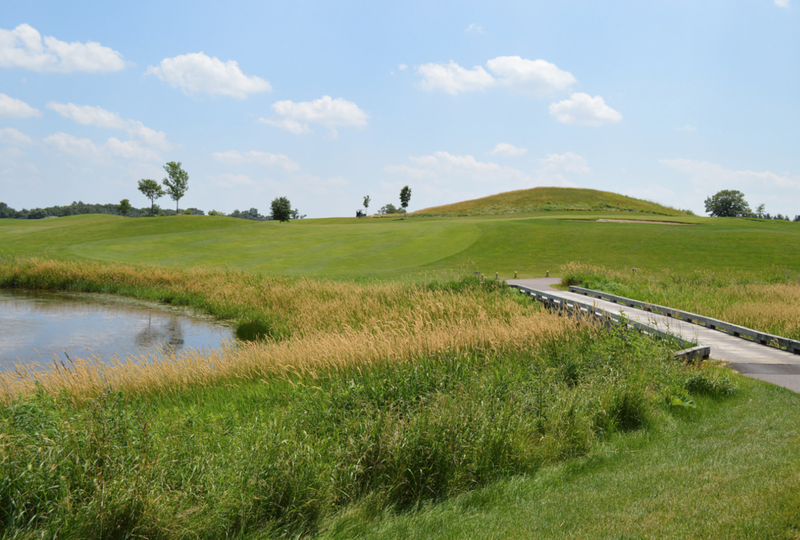 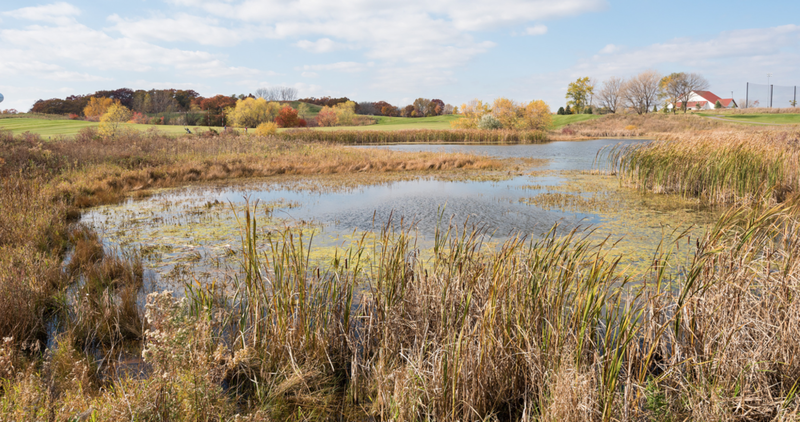 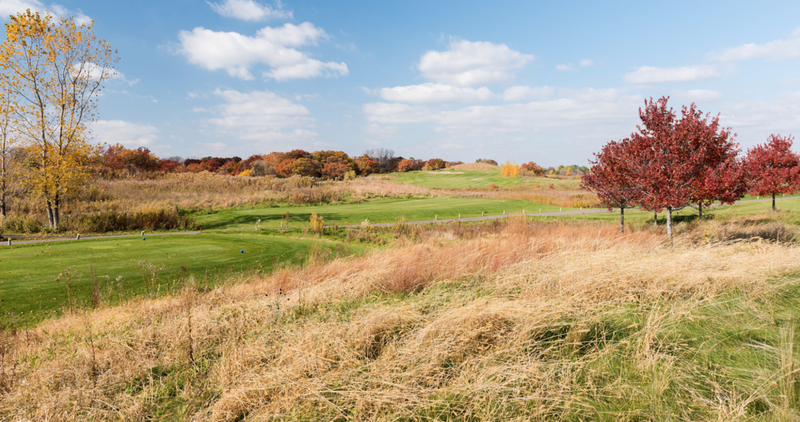 Designed by award-winning course designer Garrett Gill, experience this parkland prairie-style layout featuring 9 ponds & multiple tees for all skill levels. 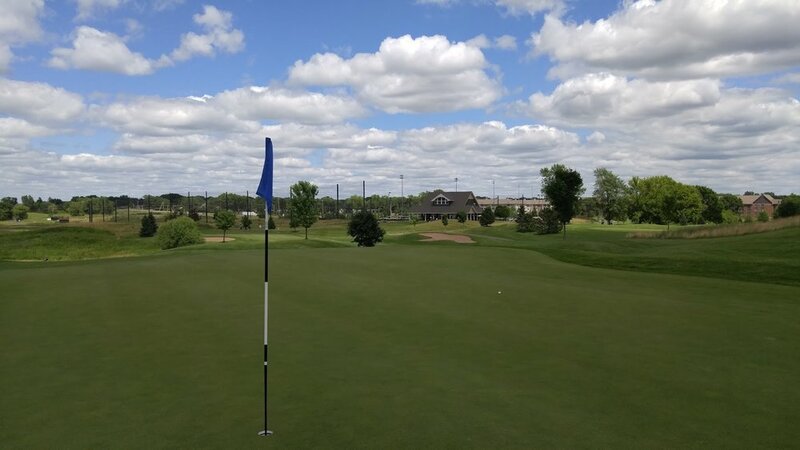 At the Ponds at Battle Creek, you can enjoy the fun & friendly competition of leagues or learn the game of golf with adult lessons and junior golf programs. 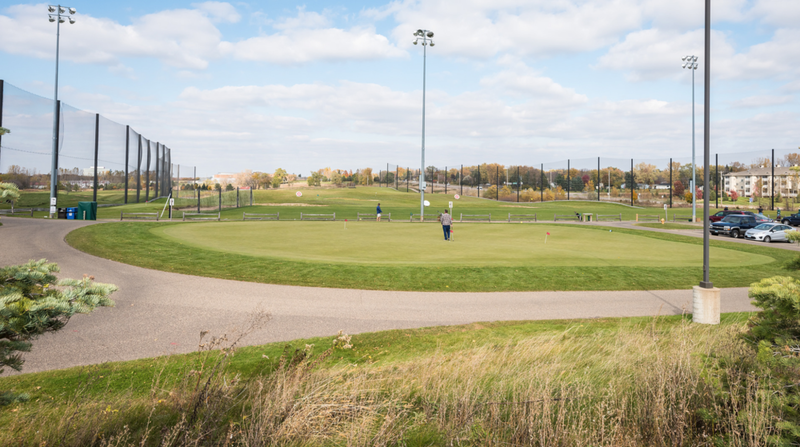 Experience the East metro’s best practice facility with 50-station lighted driving range, chipping area, practice bunker and large putting green.